"Come Join the Bartter Family in our fight." If you are a newly diagnosed parent to a child with bartter syndrome or an adolescent to adult that recently has been diagnosed; please know you are not alone. 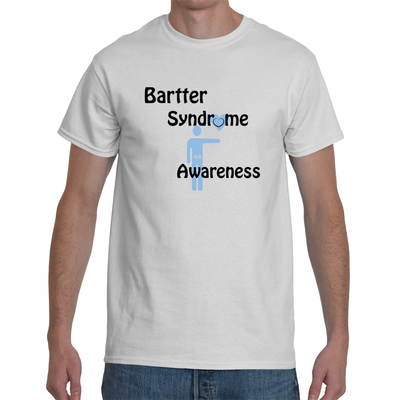 We at the Bartter Syndrome Foundation understand the insecurities and tribulations that one faces while being confronted with this rare disorder. 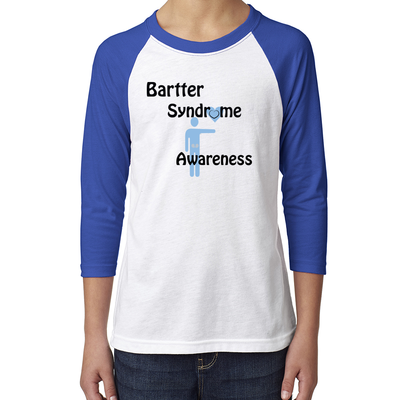 The Bartter Syndrome Foundation is dedicated to helping families affected by this debilitating disease. Our family understands the frustrations associated with difficulties encountered while trying to diagnose a rare disorder. 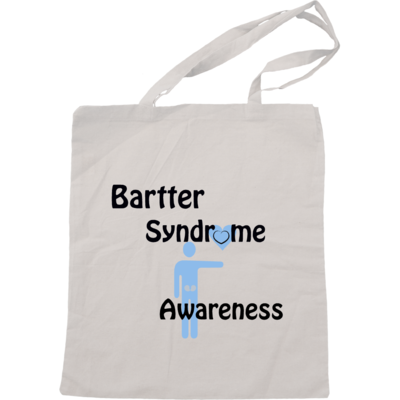 We also appreciate the support and guidance offered by others that have gone through and experienced similar encounters with bartter syndrome. We are here to help and assist others in this journey.